One of the most important area that online marketers are faced to address anytime in their fledgling career is the nagging question of how to get sales leads. 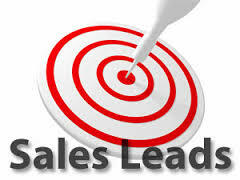 Acquiring sales leads is the process of building a connection with your readers who can be potential customers in the future. Big businesses have their marketing department to handle this task since they’re responsible for making all the necessary marketing materials and strategies. But if you’re just me and the rest of those free-spirited online marketers, then the task falls squarely on your shoulders. This gesture starts with hooking up with your friends, family, former colleagues and current customers via a phone conversation asking them to pitch for your products or services. These recommendations are also called sales tips. Exhibitions/fairs are always excellent opportunities for doing business-to-business (B2B) marketing. By setting up a table at a local fair, you can get in touch with various audiences in the hope of building a connection. [Source: startupnation ]. 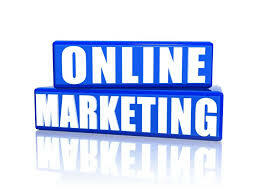 Web marketing has become a highly effective way to generate sales leas. According to Nielsen/NetRatings, from Sept 24-30, 2007, Web viewers visited over 53 billion dollars on online ads. The ads viewed ranged from financial solutions to cars to travel . These ads often lead to short reviews that contain contact forms that can be utilized in real-time by online marketers. The fastest way to set up thousands of prospects is to buy a sales lead’s list. 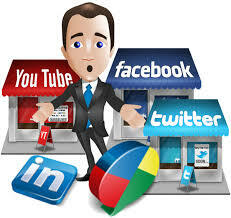 There is an online directory for businesses supplying thousands of existing leads that a newbie online marketer can get his hands on. 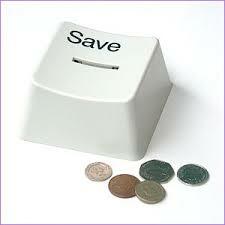 The advantage of this is that you can get access to a large list of names and contact info for a few hundred dollars. The drawback is that all the names are not qualified leads, meaning they haven’t been scrutinized to see whether or not they’re a legit lead for the marketer’s specific product or services . There you have it, some of the most effective ways to generate your own sales lead. You can click the like icon below, share this or even leave a comment. This entry was posted in online marketing tips and tagged blogging, business opportunities, make money online, online marketing tips, sales leads, web marketing ideas, website, work from home on April 5, 2015 by Steve Mack. Thanks for sharing this information. I will definitely point my readers to your site.